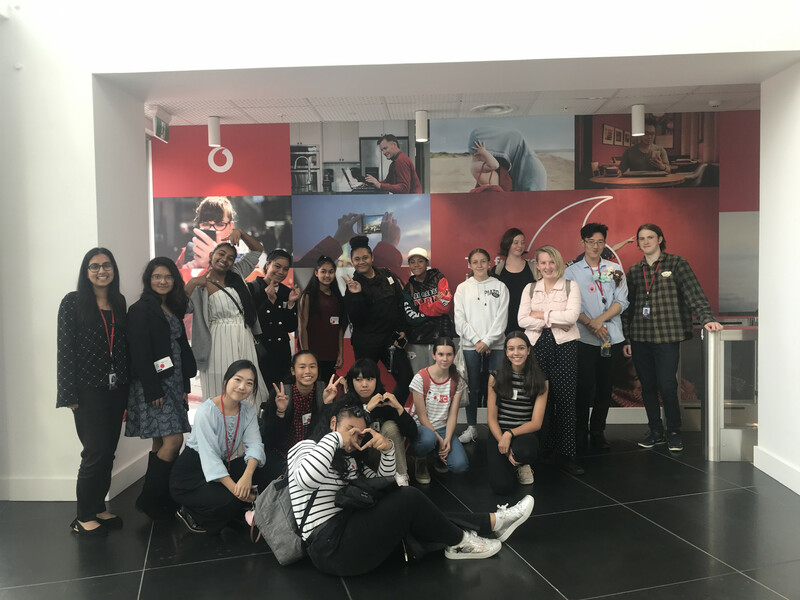 Clendon Community Centre offers free holiday programmes for students aged 11-13 and 14-17 years. 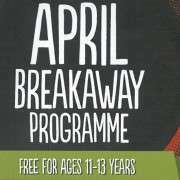 Please click here for full programme details for the 11-13 year age group. 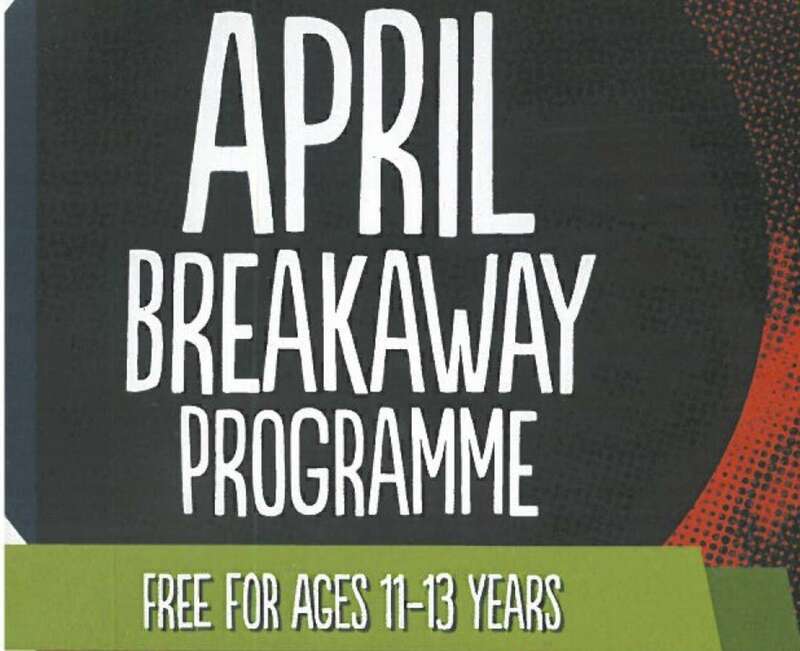 Please contact Auckland Leisure 269 0500 for details of the April Breakaway Programme for 14-17 year olds, which incorporates more age-appropriate activities.